Screen roller blinds, also known as sunscreen blinds or screen shades, use a special translucent fabric that offer excellent optical and thermal comfort. 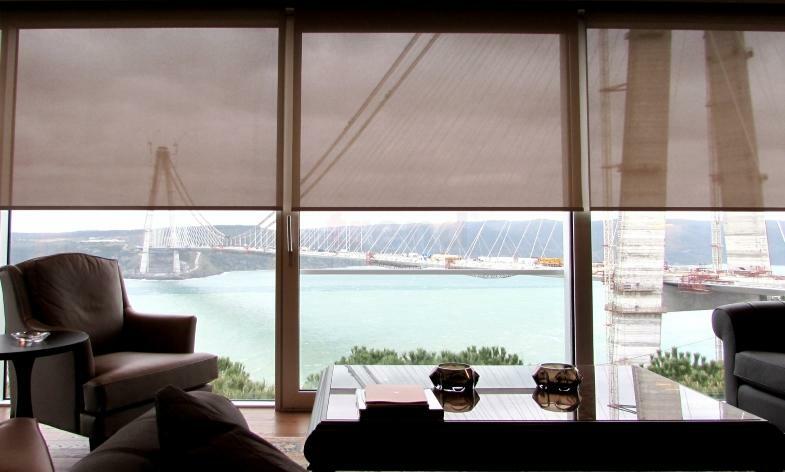 Unlike standard roller blinds they don't block the view thanks to the fabrics composition and weaving. 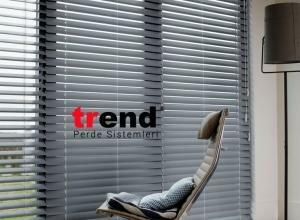 They have the standard roller blinds mechanism and can be controlled manually and automatically. 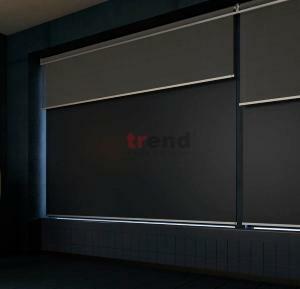 As a Somfy Expert, Trend uses Somfy motors and accessories for motorized shades. 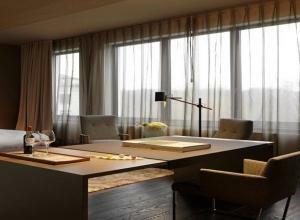 Our blinds are made-to-measure and produced upon the agreement with our customers, there are no standard sizes. 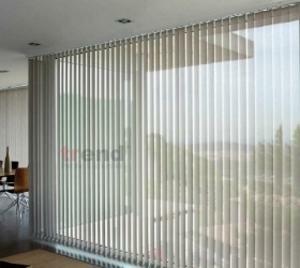 Benefits of Screen Fabric Screen fabric often is composed of a dual combination of fiberglass, PVC and polyester. Each fabric and each color has different optical and thermal performance metrics and choosing the proper fabric is vital to the performance of the blinds. Sometimes metalized back coating could be preferable for places receiving extensive sunlight.